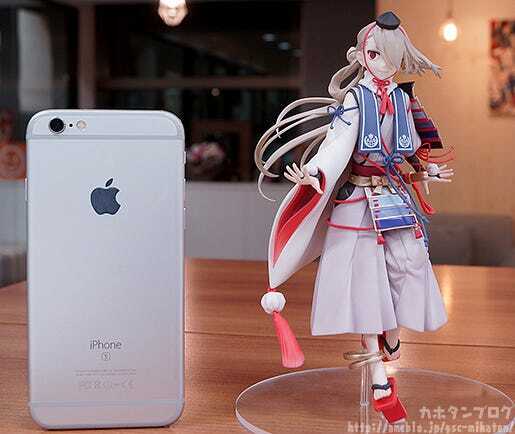 From the popular browser and smartphone game “Touken Ranbu -ONLINE-” comes a 1/8th scale figure of Imanotsurugi, based on his standard standing illustration from the game. 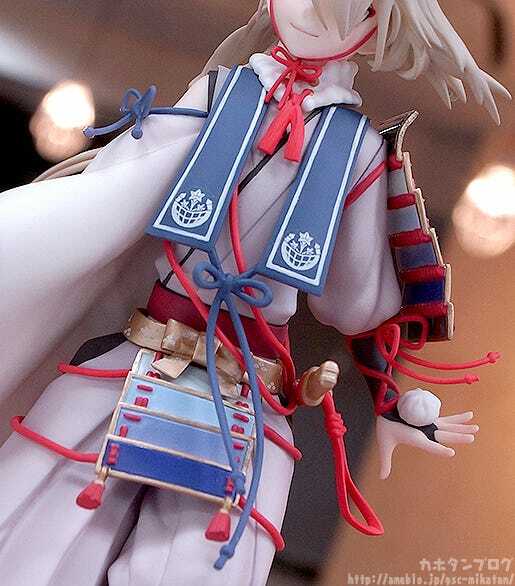 His sweet facial expression, iconic hairstyle blowing about in the wind, the brilliant red of his outfit and the gentle look of his stride are all captured in intricate detail to create a figure of Imanotsurugi that fans will be proud to add to their collection! Be sure to add him to your collection! His long hair blowing about in the wind, his elegant appearance, the details of his beautiful armor and the strings tied all around his outfit have all been captured in amazing detail! He has been sculpted in his standard illustration pose with one foot forward and the other back as if gently walking along! It’s a rather simple pose, but it has a lot of motion to it that really makes him feel right there beside you! 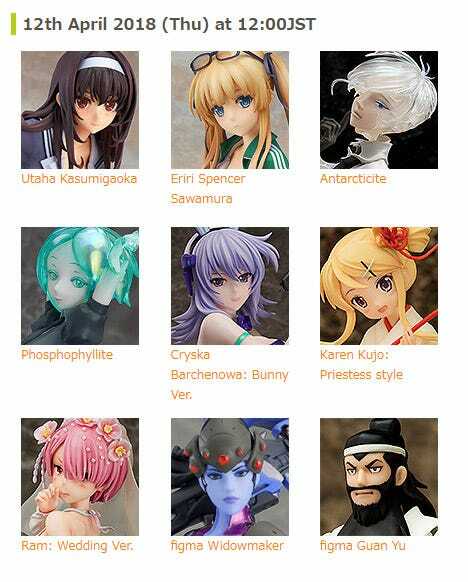 This product was actually first a product during Max Factory’s in-office contest by sculptor Nanako! It was so well received that we decided to transform it into a full release! 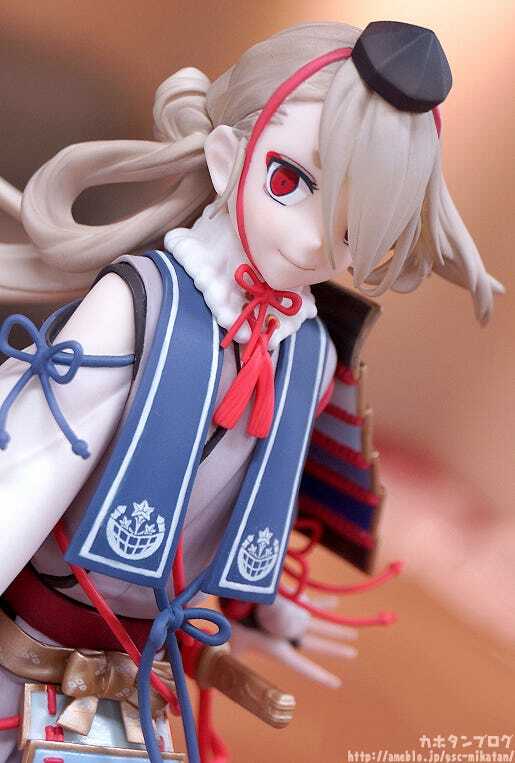 This close up look gives you a good look at his gentle smile and his lovely dark red eyes! He has such a cheerful look about him that really makes me feel all happy inside too!! 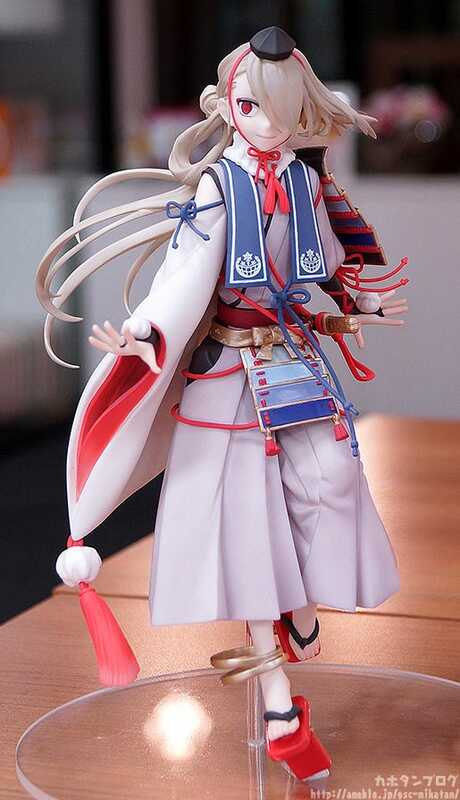 The short sword at his side has all the patterns and details included on the design, and all the various strings that decorate his outfit are also faithfully included! 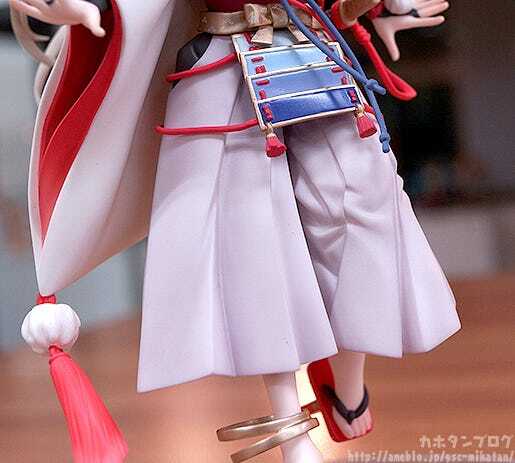 The creases on his hakama are definitely visible, but are fairly moderate in order to capture the slightly harder material! 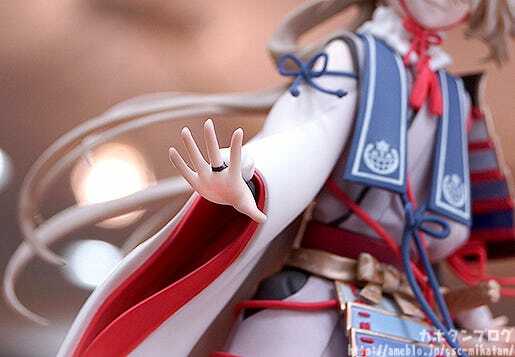 You really get a good feel for the different textures of his outfit due to the careful work that has been put into the sculpt! 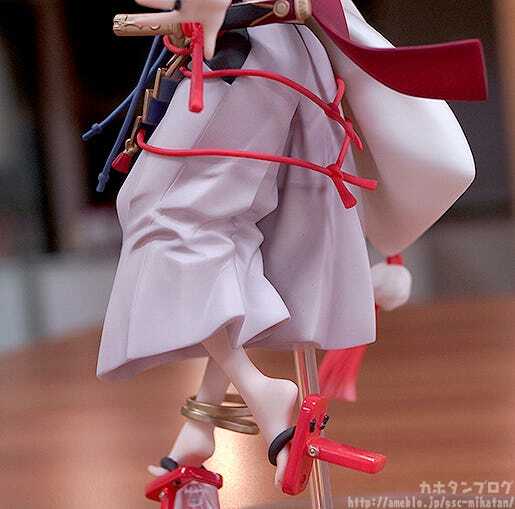 ▲ Even the straps of his sandals are lovely and detailed! 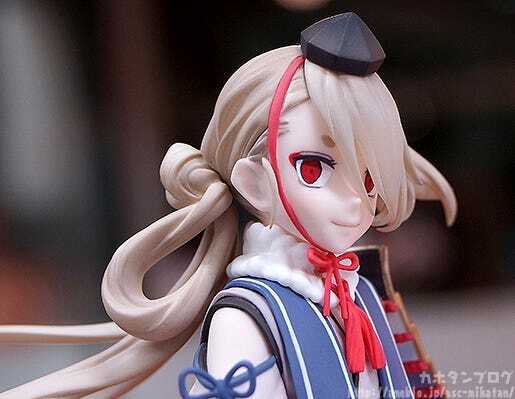 The front part of his hair also makes use of a very slightly translucent material in order to capture that see-though look from the original illustration! 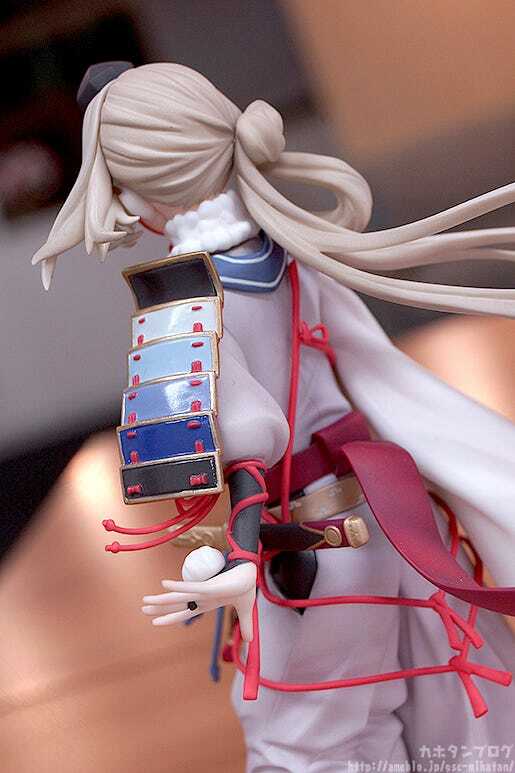 In order to keep the figure looking good from any angle, it’s not quite as transparent as it was on the original illustration, but it definitely is noticeable! I also love peeking at his other eye through this little gap in his hair! 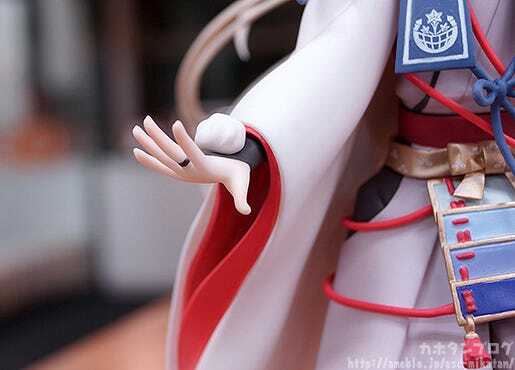 Another area that I love is his cute little hands! You can see he is putting force into stretching out each of those little fingers! 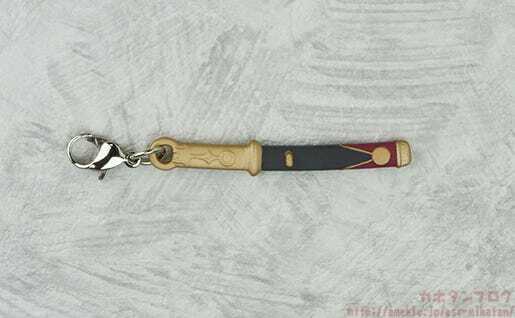 ▲ It’s so much shorter than the previous sword charms!! 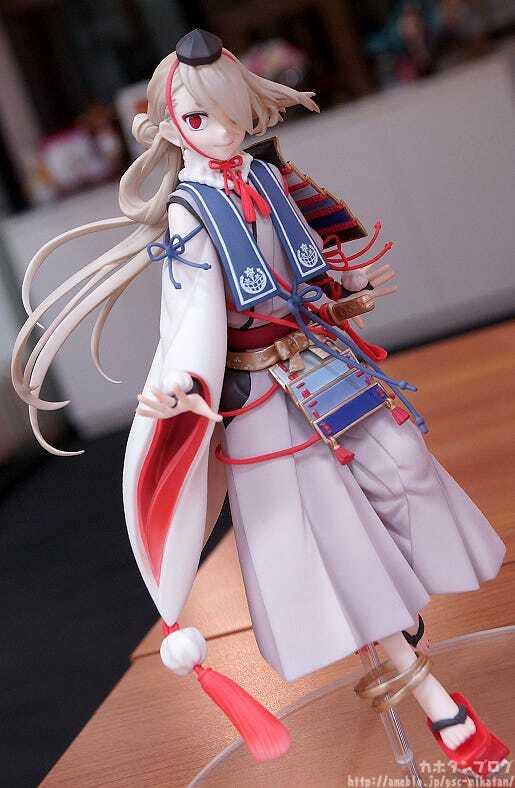 ▲ He is rather small for a scale figure, but that’s what makes him so cute!! 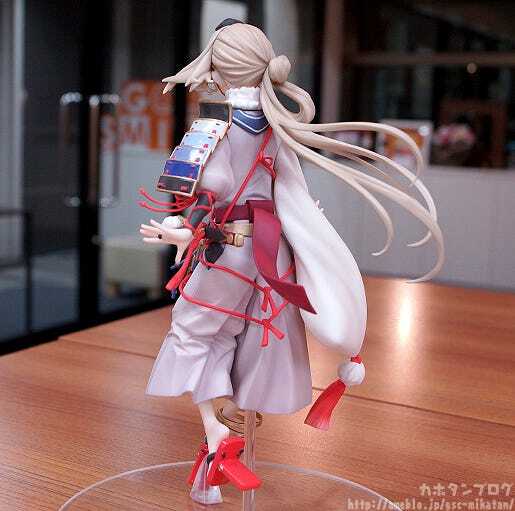 Note that, while this product is exclusive to the GOODSMILE ONLINE SHOP within Japan, it will also be stocked by our overseas partner shops!